I've noticed an absence of graded second decimal in unc and circulated condition, especially from the 1970s to 80s. The NGC website show very low numbers in their coin census section, with the exception being 50cents that see a bit more activity. This seems odd as there's no moderation in third decimals being graded. Are there any specific reasons people shy away from grading second decimal unc coppers and nickels? My opinion is little demand for graded coins, outside of those you mentioned. Even when the price level was much higher for Union and ZAR, the prices of these coins were not except maybe proportionately, regardless of the grade. I lived in South Africa from1972-1974 and so have an affinity for these dates in particular. I own two 1973 MS-67 5C, at a cost I believe of $11.50 and $30. I bought the duplicate because I forgot I owned it. I own the entire 1974 short proof set, all in PCGS holders except the Rand. I paid good money for it, about $300. It's probably worth quite a bit less now but I don't really care since I like it and it would be hard to put together a better set. All but one of the coins is a CAM or DCAM, including the 2C which is 68 DCAM, a fiery red phenomenal piece "right off the press". I also own numerous other RSA, both ungraded and in holders. But few of the 2nd decimal series because I don't care for the portrait. I like the one on the Currency Notes a lot better. 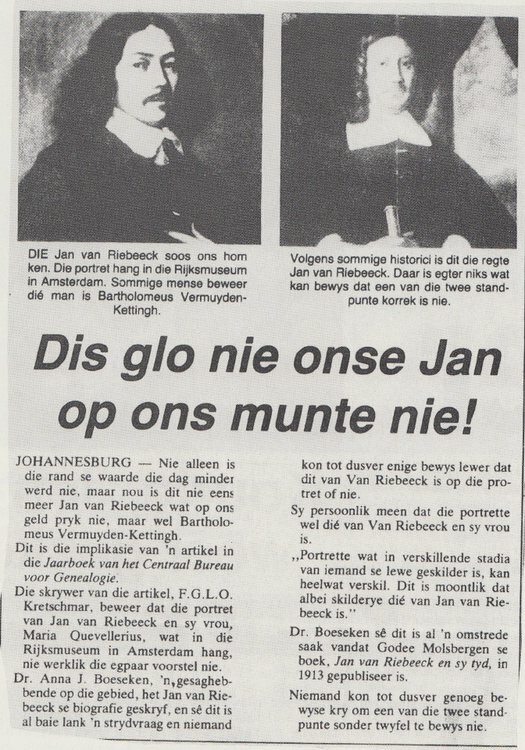 I'm assuming you referring to Van Riebeeck's portrait from the mid to late 60s, and I'm inclined to agree. I don't see how the second decimal portrait made it past pattern stage, as the pattern is much more flattering with the flowing detail in the hair. I supposed a reason why the mint never went with the original pattern was probably because such detail in the dies were more prone to die cracking... That I sucked straight out of my thumb but it makes sense and I'm sticking to it. The portrait on the first decimal series which carried on to the currency notes didn't hold up to wear very well (The eyes wore away very fast, so van Riebeeck was flying blind shortly after circulation) so the mint probably felt a pressing need to change the design. Since I don't and never did collect RSA coinage actively, I get the series sequence mixed up. Yes, I was referring to the coin portrait on the 1965-1967 dates. This is the one I don't really like. The designs from 1970 to 1975 I consider a lot better. Same for the Rand and others which retained the wildlife designs into the 1980's. I don't care for most lifelike portrait designs and I believe a lot of collectors share my sentiments. I own a few of them graded, such as the 1976 50c in PCGS MS-66 which is a very nice coin but I never had any interest in trying to complete any set. I am going to differ with you though on lamenting the lack of interest in getting the coins graded. I have heard similar sentiments since I joined this forum in 2009 for SA coins generally. Outside of artificial registry set competition which is meaningless for such common coins,, I have never understood why anyone rather would spend (waste is more like it) their coin budget on plastic and postage. There is the subsequent marketability, but this doesn't have anything to do with collecting. For this coinage and most lower priced SA coins (most now given the price level), it also isn't economical to get the coins graded. For anyone who pays attention, the grading fee and postage exceeds the value of the coin. I don't see any point to that at all. If I could go back in time, I would have kept my 1953 and 1955 proof sets in the original case instead of wasting my money on grading fees. The coins look better in the case and now, it's a lot harder to find one of these sets intact than buying the coins in an NGC or PCGS holder. Thank you for these articles Pierre. I think it could be the first painting was a younger version of the man, though the resemblance is not strong. 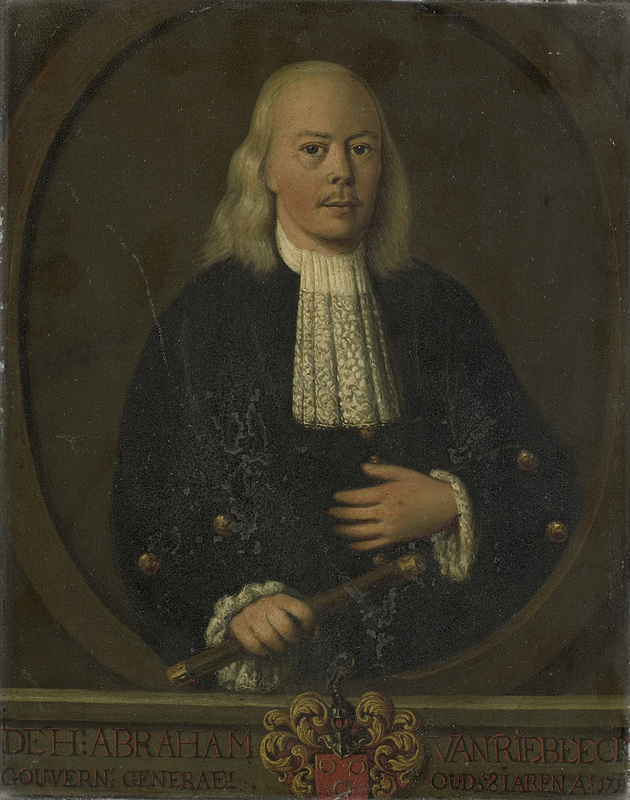 On a side note, the painting of Abraham van Riebeeck, the eldest son (though done at a older age) draws more of a resemblance towards the second painting, don't you think? What I have noticed is that the majority of graded 1st, 2nd and 3rd decimals are often selling at costs way under grading costs, and then most are in top graded condition. I think by now most collectors would have realized that grading these coins would not increase its value, but rather lead to losses. This is certainly the case with NGC grading as it would be intimidating to think of shipping as well as grading costs only for your coin to sell under cost. With Sangs R85 per coin is not a great sum, but due to the market preference on NGC holders, you also risk your coin going under cost. It is unfortunate Sangs reputation has been tarnished by inaccurate grading in the past, that keeps buyers at bay. THough I have been assured by experienced numismatists that Sangs has since become much more strict these days. Personally, I do not have a problem with SANGS grading, but it is true that your serious collectors and investors locally prefer NGC and abroad, specifically the US, they prefer PCGS, followed by NGC. So, with high valued coins that I intend to sell at some point in time, I would certainly follow the money and rather spend on NGC or PCGS. US collectors prefer PCGS over NGC for US coins. The price level clearly demonstrates it for most US coinage. For "world" coins, it just varies with the series. NGC usually has more volume, though PCGS is preferred in some markets such as Australia. With the Spanish colonial pillars I collect, there are far more coins in NGC holders (including most of mine), but the PCGS coins are definitely higher quality on average. There are a lot of unattractive pillar coins in NGC holders. This is the point I was trying to make it my prior post. Logically also, there is no reason to believe that the scale of collecting will ever be sufficient where it will make any financial sense to grade RSA in any meaningful volume. Outside of contrived definitions of "scarcity" such as the grade, the coins are too common and lack the appeal where collectors can ever be expected to pay any meaningful price. Grading these coins with a financial motive is a waste of money, plain and simple.